The Fishers Marching TIGER Band is one of only a few bands to be selected to perform at the 2017 Hollywood Christmas Parade this upcoming November. As our program has grown over the past ten years, we have seen thousands of students in our program. The Fishers Band culture is one of Family, welcoming and a safe place to come along students and use music as a tool to teach teamwork, leadership, time-management, passion and purpose. 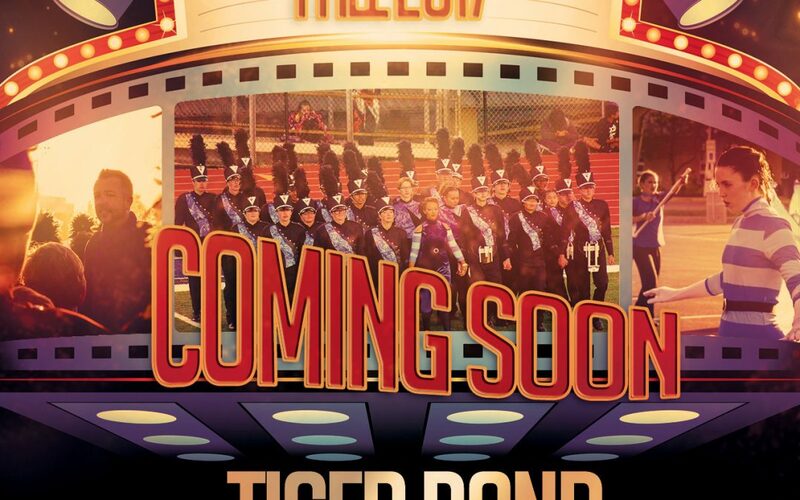 This past year, the TIGER band earned it’s way to ISSMA State Finals for the first time The band was also a finalist at the Bands of America Regional Championship in Dayton, OH and Indianapolis Super Regional Championship. It is an extreme honor to be selected to perform for this Prestigious parade in Los Angeles, CA. Currently, we have over two hundred students in this marching ensemble and is our hope to provide support for all the students to attend this one in a life time opportunity. We hope you please consider enriching and helping our students by donating to this amazing opportunity.